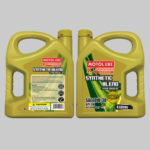 Semi-Synthetic Petrol Engine Oil SAE 5W-30 API SN is a balanced blend of top quality mineral and synthetic base stocks, producing high-quality engine oil with the properties of the semi-synthetic technology. 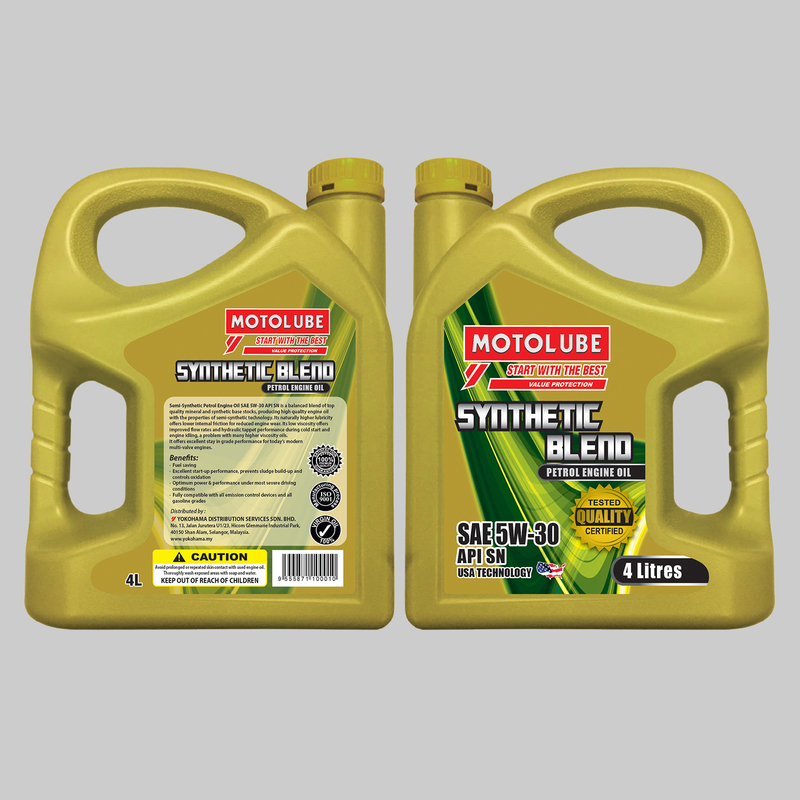 It's naturally higher lubricity offer lower internal friction for reduced engine wear. 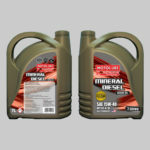 Its low viscosity offers improved flow rates and hydraulic tappet performance during cold start and engine idling, a problem with many higher viscosity oils. It offers excellent stay in grade performance for today’s modern multi-valve engine. Excellent start-up performance, prevents sludge build-up and controls oxidation. Optimum power & performance under most severe driving conditions. Fully compatible with all emission control devices and all gasoline grades.